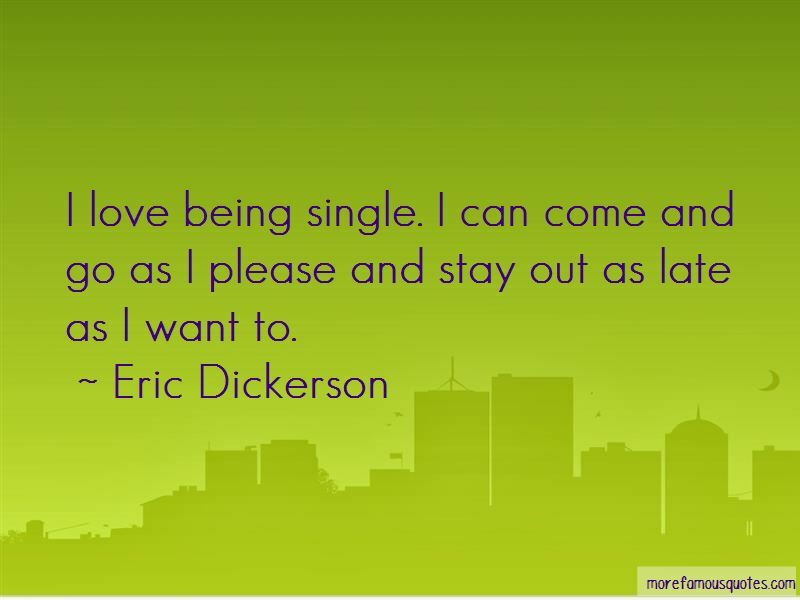 Enjoy the top 29 famous quotes, sayings and quotations by Eric Dickerson. Anything will worry me. I may not get a check for the light bill off in time and I just get to worrying. 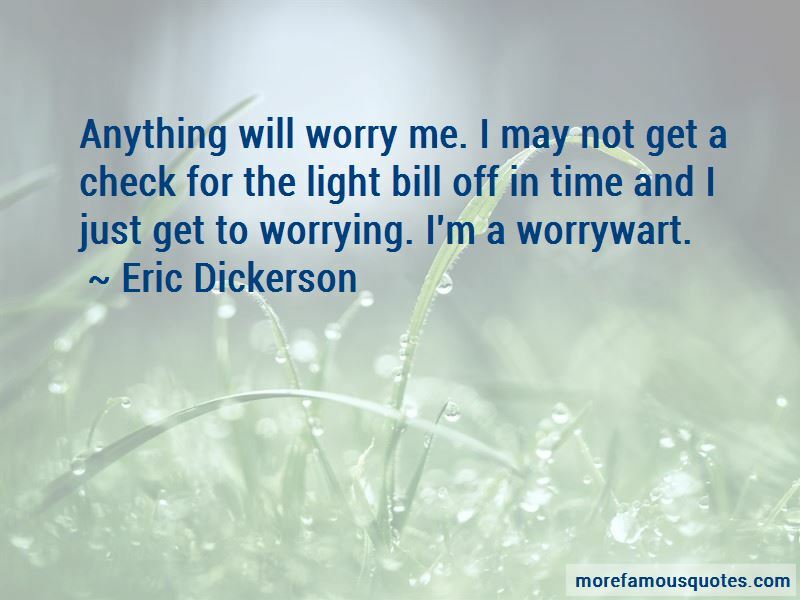 I'm a worrywart. Life isn't about a hand-out. That's not what the NFL is about and that won't get you in the NFL or take care of you once you're out of the NFL. You have to work. When I loved it, I loved it. It was nothing better. 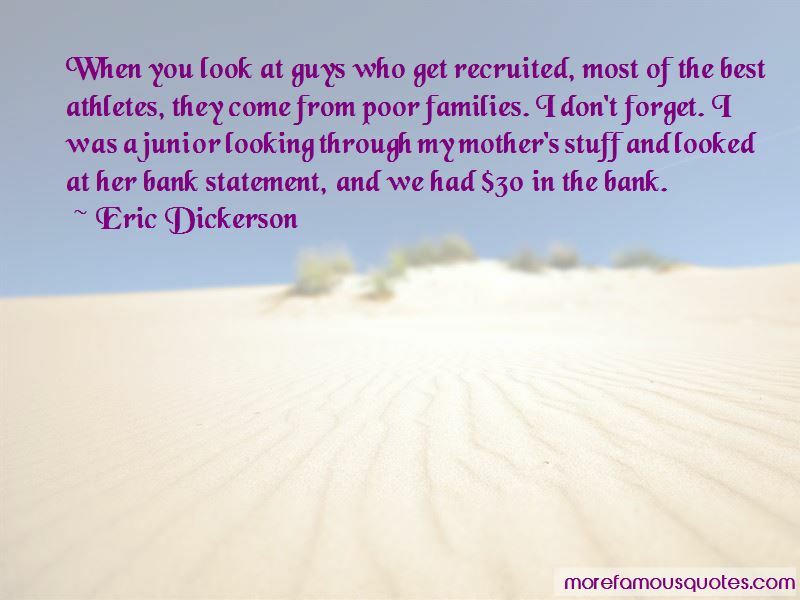 Want to see more pictures of Eric Dickerson quotes? 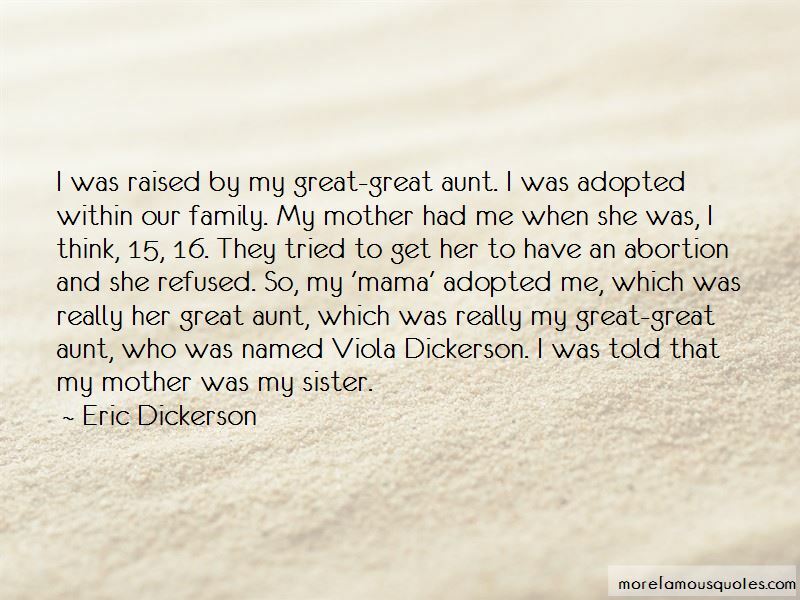 Click on image of Eric Dickerson quotes to view full size.